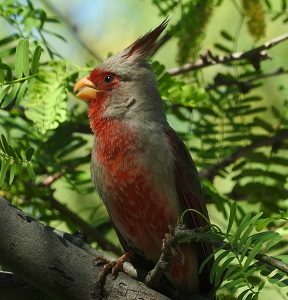 Bird reports from San Carlos and Guaymas, Sonora Mexico: discover local birding habitats and the birds that live there. The beautiful Varied Bunting has arrived in San Carlos and is my last Bird of the Week. The Green Heron is the Bird of the Week. 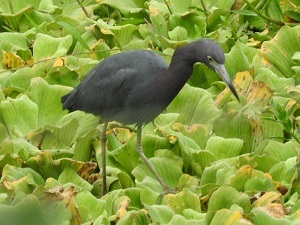 We usually see the Green Heron from the Esterito Cafe or occasionally at Estero Soldado or the Miramar Estuary. This past week we had 11 for our excursion. We visited two places including one we had not visited as a group before. First, we went to El Palmar to check on the Least Grebe nests that I had spotted earlier in the week. 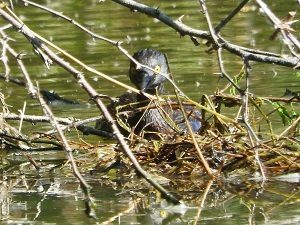 Unfortunately, the Grebes appeared to have deserted the nest and no eggs were seen. 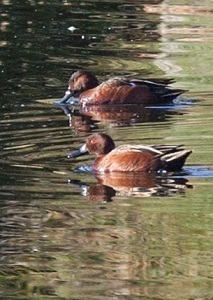 We had seven this week or our outing, a lovely number for birding expeditions. We had been invited to Summer Ballock´s house in DeAnza. Her house abuts a cliff and high up on her patio were excellent views of Orioles, Hummingbirds and Cactus Wrens. This week when I write about the Elegant Tern, our Bird of the Week. I am also writing to beseech you to not bring your dogs to the lovely and federally protected Estero Soldado. 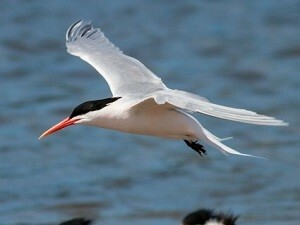 The Elegant Tern is now beginning to migrate through our area. 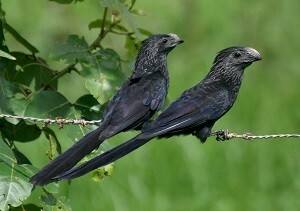 Hola Birding Enthusiasts. Our Birding Group outing last week was a bit different. 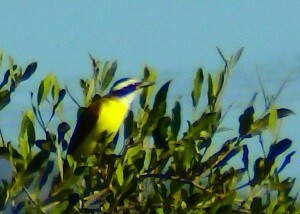 We were invited to homes in Bahía Encanto and Costa Bella to view the birdlife. 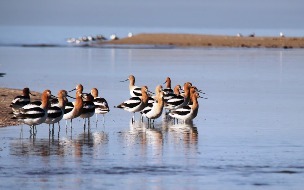 Special thanks to Cathy Henkel and to Gary and Debbie Wild for graciously hosting our group of 22 birders. Cathy’s place in Bahía Encanto was high and against the mountain. Our birding outing this past week was to the Estero Soldado, east and west side, and the Empalme Estuary. 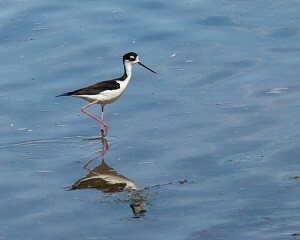 There was an abundance of shorebirds including the Bird of the Week: the Black-necked Stilt. Today’s Bird of the Week is the American Kestrel. 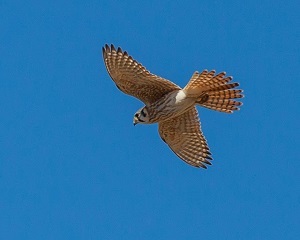 The lovely photo of a Kestrel flying was taken by Fred Gaunt on our Birding Group outing this past Thursday. 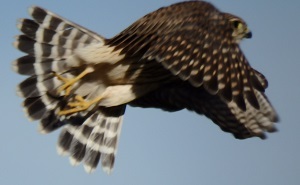 The Kestrel is not a rare bird; in fact, it is the most common falcon in North America. 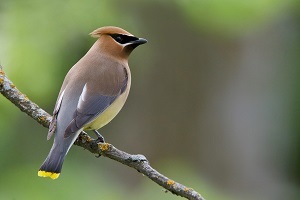 You might wonder why I would choose it as the Bird of the Week. The Birding Group had 21 birders this past week and we visited two spots at Estero Soldado, went on to stop at the Miramar estuary, and then lunched at Mazateños restaurant in Guaymas. 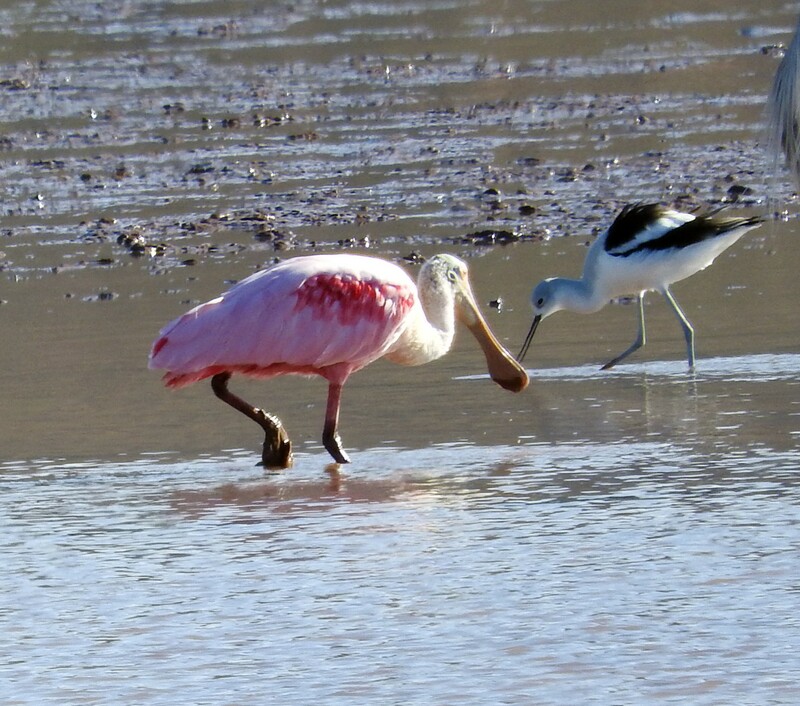 Roseate Spoonbills are definitely popping up at the estuaries. I saw five at our northwest spot on Wednesday even though there was only one when the group went on Thursday. Bird of the Week is the Reddish Egret. We are lucky to have a very large number of Herons and Egrets in our San Carlos area. Great Blue Heron, Little Blue, Green, Tri-colored and Yellow and Black-crowned Night Herons are all here. 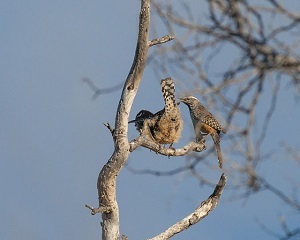 David Jasper led the Birding Group this week and had a group of 18. 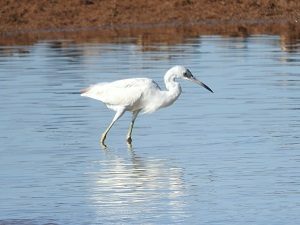 They birded the pond at the golf course, the northwest side of Estero Soldado, and the Miramar estuary on the Delfinario road into Guaymas. There were 8 Roseate Spoonbills at the estuary and lots of Heron and Egret species. Bird of the week: the Mangrove Warbler. Place of the Week is the Estero Soldado Pilar Side. This past week I missed the Birding Outing because 4 of us went to Alamos to bird and bike. Bird of the Week: The Wilson´s Warbler and Place of the Week is Piedras Pintas Beach. We had 20 people out for our birding outing Christmas Eve Day – the largest number of birders this season! We drove to the northeast side of Estero Soldado where, besides the usual shore birds, we were treated to a visit by the Crested Cara Cara. Then we moved on to a finger of the Empalme estuary off the bypass road where we saw the Western Meadowlark as well as excellent views of the Black-crowned Night Heron and Vermilion Flycatcher Male. 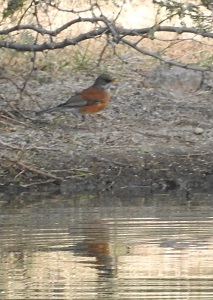 This week the San Carlos Birding Group visited three settlement ponds. The first was the Country Club pond and this is my Place of the Week. To get there, go through the gated entrance to the Country Club – just tell them you are going to look at the birds. We had a hardy group of 9 for birding on Thanksgiving Day. We tried a new place just off the bypass road to Empalme. As you come from San Carlos, you turn left just past the second large electrical tower and go about ¼ mile. This is actually the far northwest part of the Empalme Estuary. 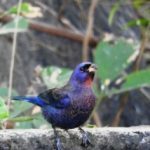 Birding Place of the Week is the Esterito Cafe. Bird of the Week is the Common Black-Hawk. 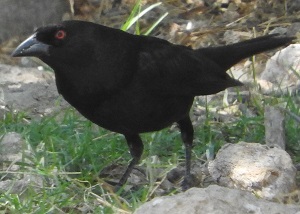 Discover birding in San Carlos Mexico. This Week’s Bird of the Week: Osprey. This Week’s Place: Champs Pond.